Caravans are designed to be towed, but what happens when you can’t tow it. If your caravan has a flat or is damaged in an accident, you’ll need to have it towed professionally. While you can tow it yourself, damaged caravans can be dangerous to move, and you don’t want to risk worsening existing damages. 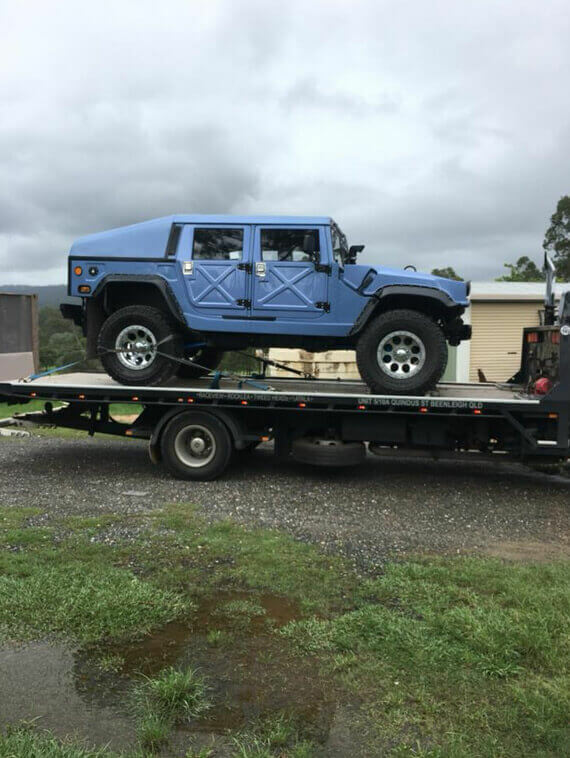 If you’re looking for a professional and experienced towing company in the Logan area, then look no further. 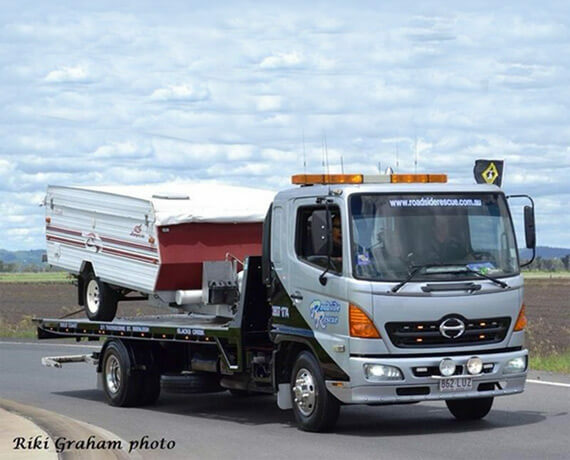 South Brisbane Towing Services specialize in caravan towing. Our modern equipment and fully insured operators are practiced in loading, transporting and delivering caravans and other large vehicles.Perhaps you’ve bought a new caravan and need to get it from the showroom or previous owner. If the vehicle’s unregistered, don’t risk a big fine. Just give us a call and we’ll transport your caravan to wherever it needs to go. Maybe you’re moving to a new house and don’t have the time or resources to get your caravan from your old property to your new one. Again, our caravan towing service can help!We’ll pick up your caravan and deliver it safely, so you can focus on the big move. Our services are available 24/7, so no matter what time, day or night, South Brisbane Towing Services are here for you. We know that Aussies love their caravans, that’s why we take the greatest care of all our loads. Whether your caravan’s broken down, unregistered or a long way from home, our friendly and fully licensed operators can pick up your caravan. Just let us know where to take it and we’ll deliver it safely and securely. So, don’t let a breakdown or bingle ruin your next family holiday, just give us a call and we’ll get you back on track.